Beautiful she may be, the Oscars 100 Hut 2 Hut course is, quite simply, a bit of a brute. 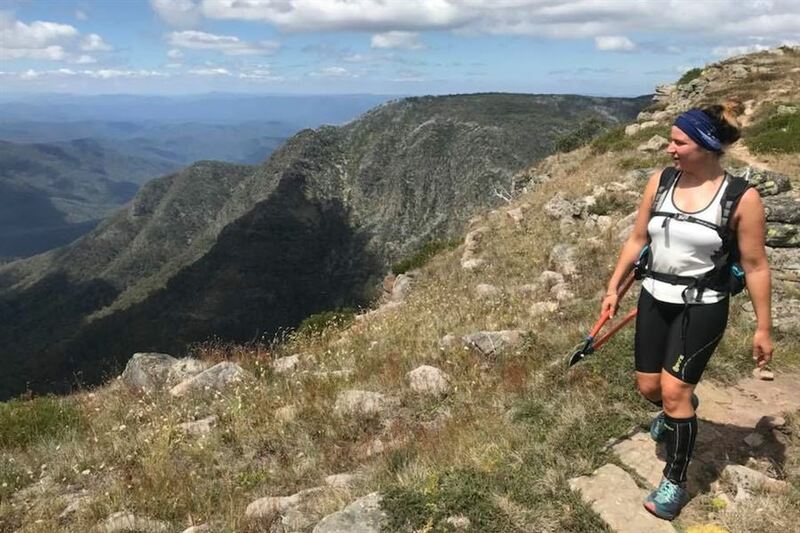 Indeed it's Australia's hardest 100k trail ultra, by the stats and by all reports from those who have completed it. Over the 100km course, various GPS units come up with different results, but our instruments recorded in the vicinity of 5700 metres of gain. Ten peaks will be bagged. 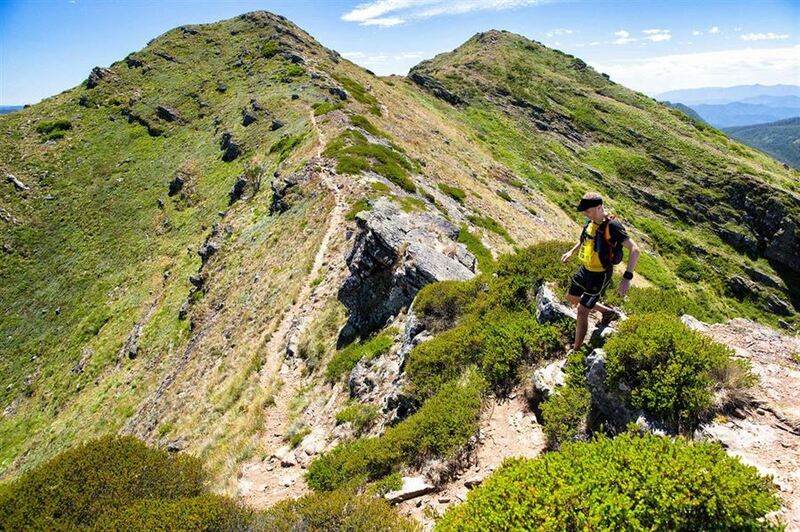 Not big by world standards – indeed Buller itself is the highest at 1805m – but try knocking off ten of them in a row, with plenty of diving down to the valley floor before climbing back up and you will know you’ve worked hard. The terrain is difficult underfoot. 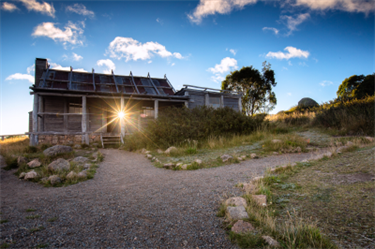 You'll pass by eight quintessential Aussie bush huts - this is pure Down Under wilderness running at its best. You can enter as a solo runner (qualifications apply, contact race directors to get an invitation to run), or as a team of two trying to knock off the course in a single day with tight cut offs. OR you can as a team of two choose to 'multi-day' task it: that is complete over the course of two days / one night or two and a half days / two nights on course, camping at our special hut HQs and being looked after by our awesome 4WD vollie crews. In the process you will be raising awareness for autism (Oscars 100 is an autism charity) and indeed should you choose, raise some finds for the cause, too (fundraising is NOT mandatory, but appreciated. A portion of your entry fee goes towards the fundraising cause). Come and join the Oscars family. This is one you will never forget.